Search condos for rent in Amber Ridge Condo Community. 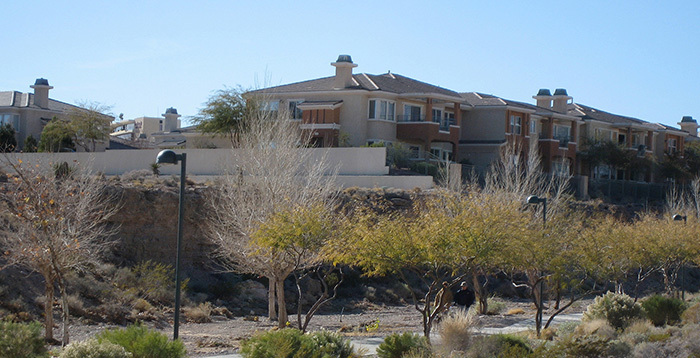 The most popular condominium complex in the master planned community of Summerlin, Las Vegas, Nevada. Get more information on any of our listings today! Learn how to get your property posted on our site. Summerlin 2011: Top 100 Best Places To Live. Summerlin’s best kept secret is the award winning 150 mile Summerlin Trail System. Used by an estimated 70% of Summerlin residents every week, this multi use trail is a favorite of runners, bikers and families. 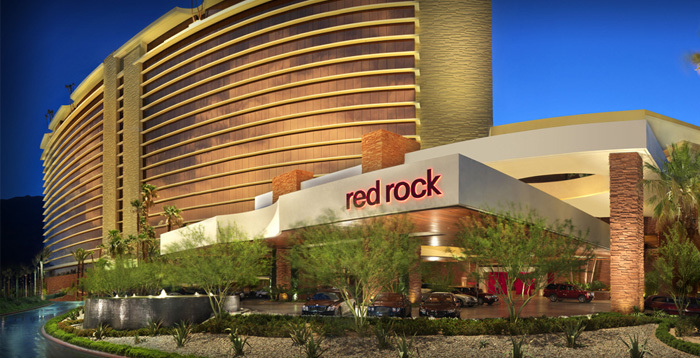 Ever eco-conscious, the planners of Summerlin have made several land exchanges with the Bureau of Land Management designed to protect fragile ecologies alongside Red Rock Canyon and the Spring Mountains. This dedication to conservation has made Summerlin one of the Nevada’s most environmental communities. 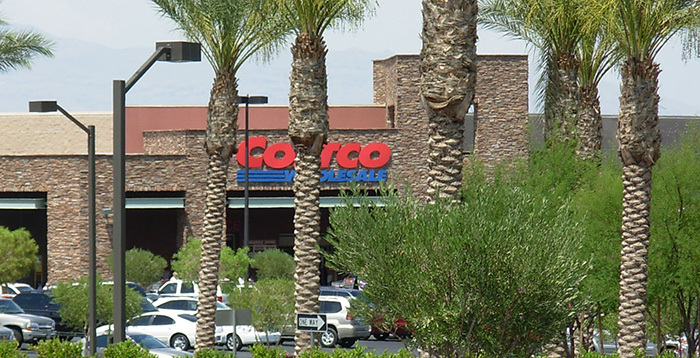 Summerlin is about 10 miles west of Las Vegas Boulevard and centered on Charleston Boulevard and The Summerlin Parkway. 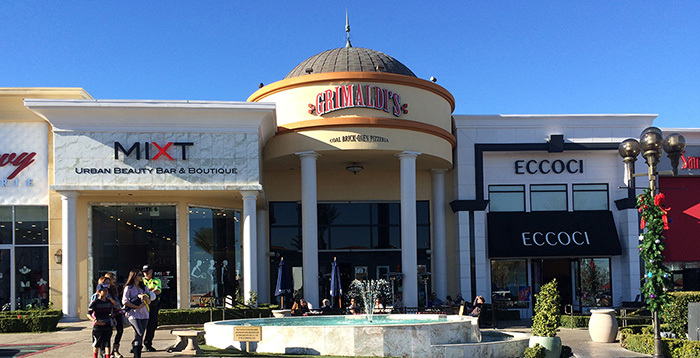 Traffic to and from the Strip can be heavy, but Summerlin boasts numerous shopping, dining and entertainment venues that make living in Summerlin worth the commute. Summerlin is among the most affluent communities in Nevada, with an average household income of $128,000. 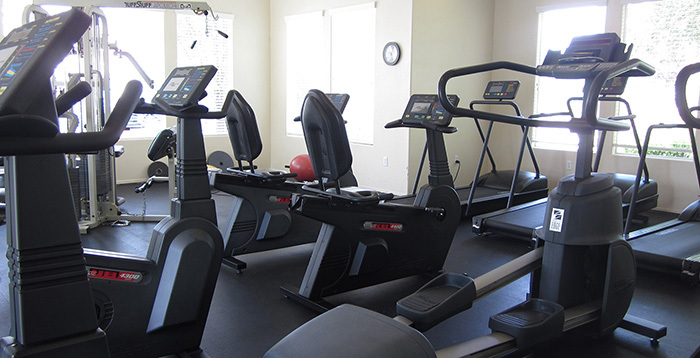 The Amber Ridge Condo Community allows for numerous amenities that the Summerlin lifestyle has to offer. Designed to live as good as it looks, Summerlin offers more choices for how and where you want to live than any other Las Vegas master-planned community.